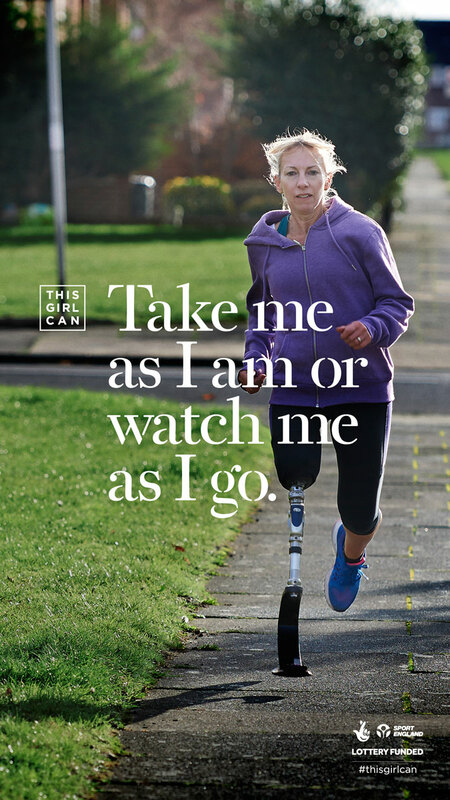 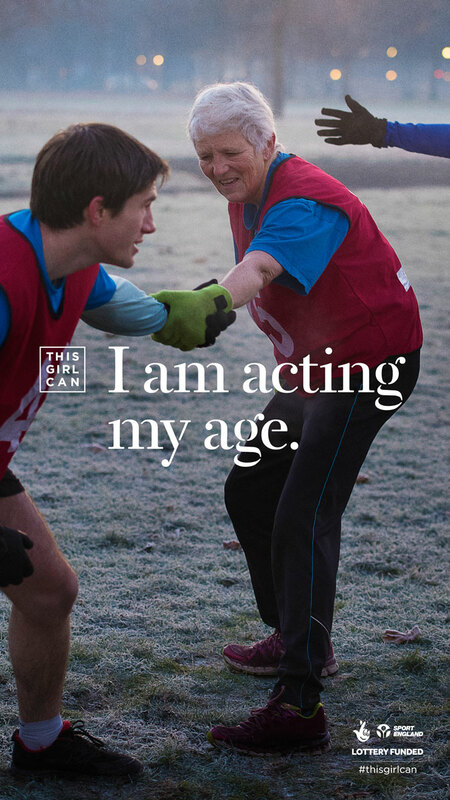 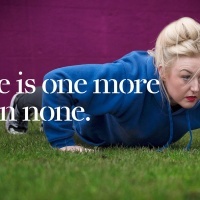 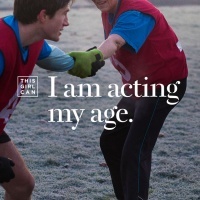 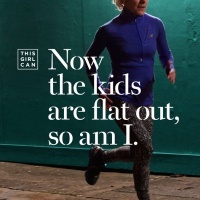 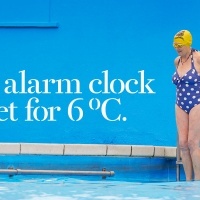 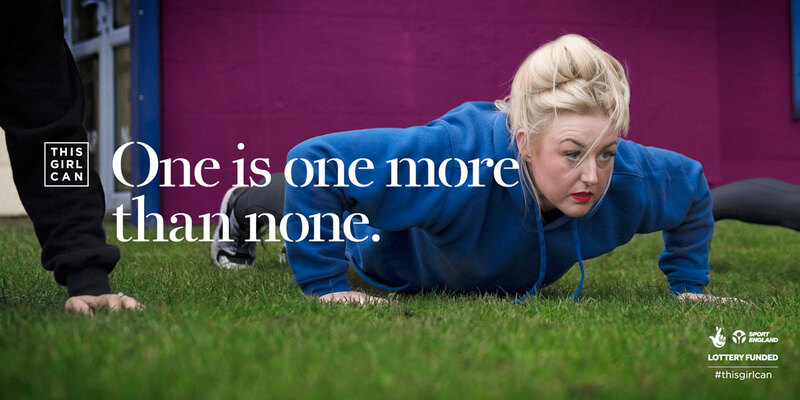 Since it was first launched in January 2015 Sport England’s This Girl Can campaign has inspired women to get more active and been applauded for promoting more realistic standards of health and beauty. 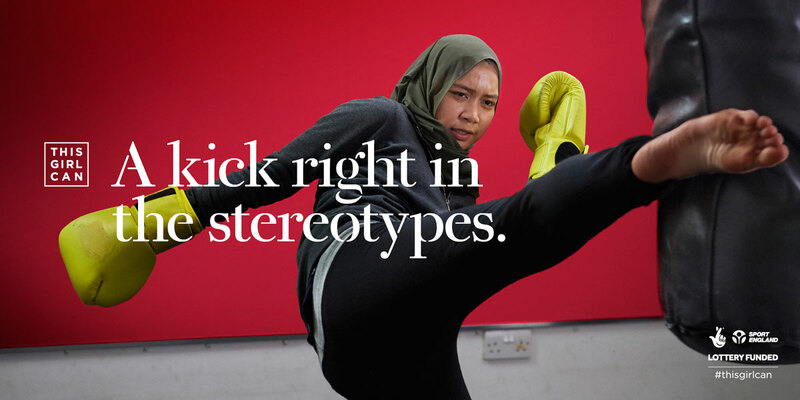 The campaign is now in its next phase, and continues to celebrate women of all shapes and size and varying physical abilities. 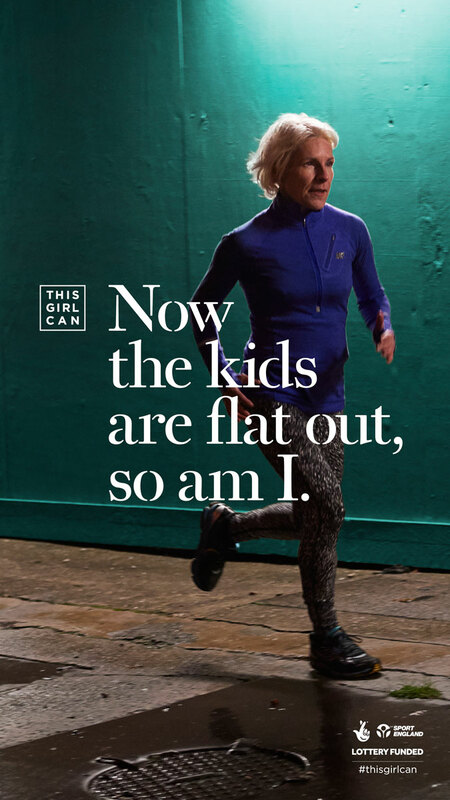 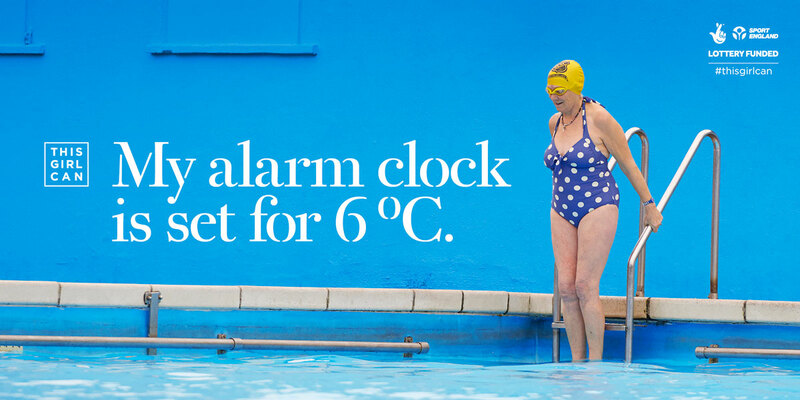 This time around the ads and posters are more age inclusive, featuring several women in their fifties and sixties. 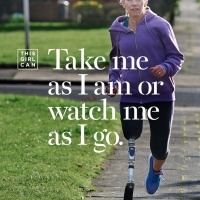 A new TV spot has been released as a part of this campaign and features a teenage trampolinist, a 69 year old outdoor swimmer, blade runner Debbie Squance from Plymouth and other women engaging in their favourite sports to the voice of Maya Angelou reading out her poem Phenomenal Women.